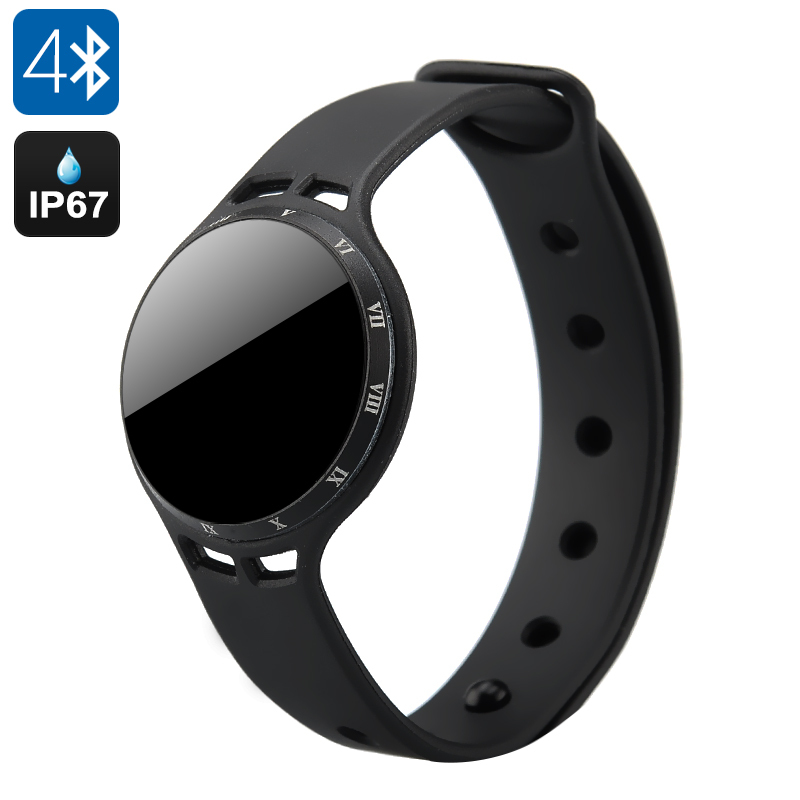 Successfully Added Otium Ballon Smart Bluetooth Sports Bracelet - IPX7 Waterproof, Bluetooth 4.0, Pedometer, Long Battery Life, For iOS + Android to your Shopping Cart. Otium Ballon Smart Bracelet with a difference as it includes a health monitor and has an IPX7 waterproof rating and a 4 month battery life for use anywhere you go. Otium have released their latest wearable and like the Shine it boasts a whopping 4 months standby which even by wearable standards is a long time as most only last a couple days or a month at most. This activity and sleep monitor uses Bluetooth V4.0 to an iOS or Android device and the downloadable application let you keep track of all activities such as Another feature is its impressive IPX7 rating that can go to 100m and is achieved by having no power or charging ports but instead using an enclosed body design encapsulating the two CR2032 batteries that it uses for power. This let you use the Ballon when swimming or for just about any other sport come to that as its very light at less than 15 grams and can be worn on the wrist or ankle using the bracelet strap or even attached to a waist belt or other clothing with the magnetic clasp. When paired with your iOS or Android device with the app running it can monitor your sleep, calculate steps taken and estimate the calories burned as well as distance traveled. The 12 LEDs are able to display the time when you tap gently on the screen and to make life easier there is no charging required and no cables needed, just replace the batteries every few months or so when they wear out.